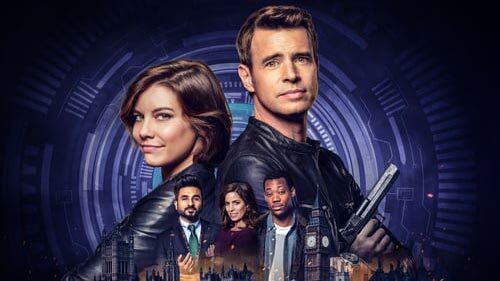 Follows the adventures of tough but tender FBI super-agent Will Chase (codename: "Whiskey Cavalier"), played by Scott Foley. Following an emotional breakup, Chase is assigned to work with badass CIA operative Francesca "Frankie" Trowbridge (codename: "Fiery Tribune"), played by Lauren Cohan. Together, they lead an inter-agency team of flawed, funny and heroic spies who periodically save the world (and each other) while navigating the rocky roads of friendship, romance and office politics. 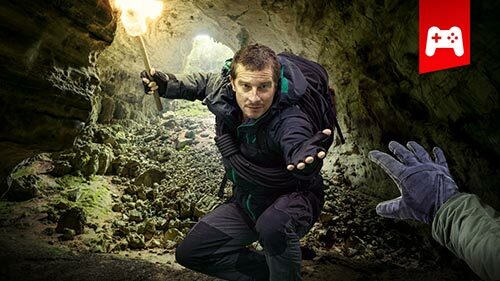 Survival show starring and following Bear Grylls in every episode on a survival show taking place in various remote locations around the world. A key feature of the series is a branching narrative with multiple choices within the episode, where a user may direct the course of the story. Katherine Heigl (Grey's Anatomy) is a new series regular as Samantha Wheeler - a talented new partner at Pearson Specter Litt who challenges the status quo and will either become the firm's greatest ally... or most powerful enemy. 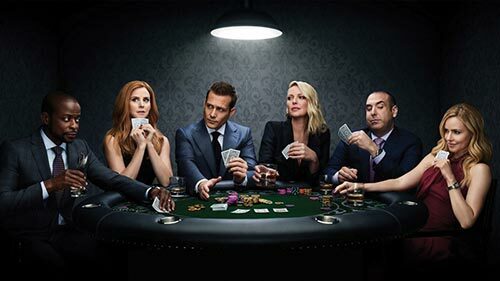 Last season, Harvey had to deal with the aftermath of Jessica losing her license, while trying to process how the kiss with Donna would affect his relationship with Paula. This season, Harvey and Zane grapple over who should lead as the firm works through its transition. Everyone has a dream project for his or her home, most of which never get done – until now. Whether it's an idea for inside the house in the basement, bedroom, kitchen, or den, or even in the yard, this series sees those renovation dreams come true. In each episode two neighbours send their significant others away on a three-day trip. 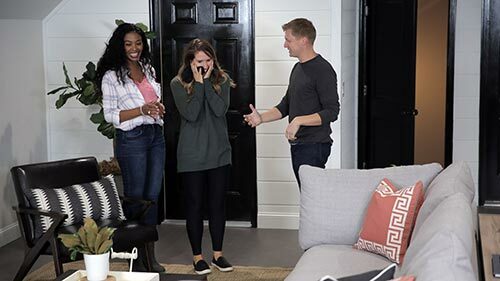 While they are away, a pair of designers and a crack team of renovators descend on each house and help the homeowners completely makeover a room to surprise their loved one upon their return. Working against the clock, the team battle to finish the work on schedule; will they complete their transformations on time, and most importantly of all, will the homeowners' vision impress their loved-ones? The Oath explores a world of gangs made up of those sworn to protect and defend. Shedding light on corrupt and secret societies nearly impossible to join, only the chosen few make the cut - and once inside, members do what they must to shield each other from enemies who attack from both outside and within their own ranks. The second season finds the Ravens attempting to free themselves from their debt to the cartel. 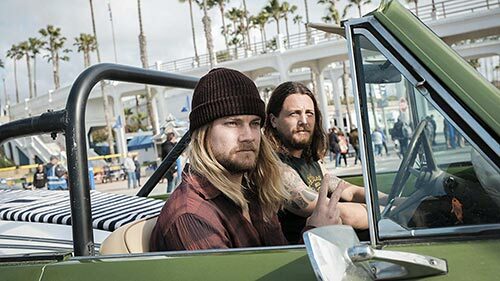 Themes including redemption and the meaning of family are examined in Season 2, pushing the characters to find a new path, conquer their inner demons and giving them one last chance to reclaim their lives as their own - all while trying to protect the ones they love in the process. Using the urgency and intimacy of local news footage, this series tells the stories of murder investigations that turned small towns and communities upside down. Through TV news reports, family photos and police archive, TV reporters, family, friends and investigators recount the stories of families and communities affected by shocking crimes. 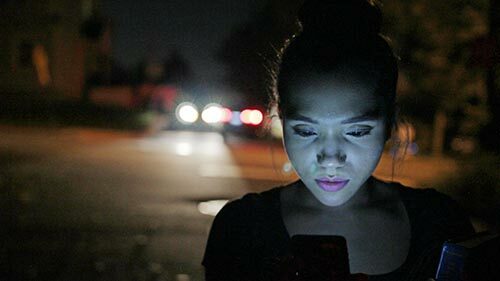 From a possible serial killer on the loose in a small southern US town after a teenage girl was found dead in her home in broad daylight, to the disappearance of a popular high school teacher in southwestern Michigan, these chilling cases proved that sometimes the smallest towns are the settings for the most horrendous crimes. When everyone is out for revenge, no one is safe. This is never more true than in Season 4 of Billions. Bobby Axelrod and Chuck Rhoades, former enemies, and Wendy Rhoades, the chief counselor to each, have come together to form an uneasy but highly effective alliance, aimed at the eradication of all their rivals. Ambition and betrayal have long been at the heart of Billions, and this season all the characters find out exactly how high a price they'll have to pay to satisfy those needs. 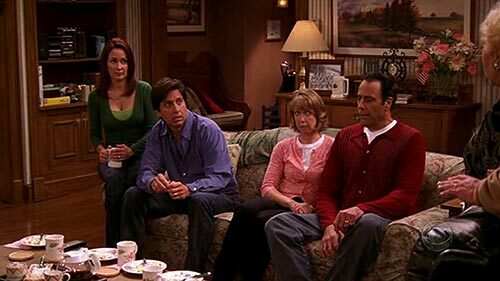 In the Season 9 premiere, "The Home": Frank and Marie return from a trip down to a retirement home in New Jersey and they tell the family that they plan on moving there. Everyone, besides Frank and Marie, is overjoyed after hearing the news. Marie and Frank sell their house to Robert and Amy for $26,000. On the day of their moving, however, Debra reveals some mixed feelings about their move and doesn't feel right about it. In last season's shocking conclusion, Baz was shot while on his way to Mexico after framing Smurf for murder. His fate was revealed in the Season 3 premiere, which opens with Smurf still in jail and her grandson J in charge of the business. The Cody men find themselves increasingly divided as they fight for both control and their independence, but have to come together when outside threats emerge. Denis Leary makes his series debut as Billy, Deran's drifter dad who comes back to make amends, but may have other motives.